Download the Glow Care policy document on the right-hand panel for a detailed breakdown on what’s covered. Your local water company may provide a one-off repair service to your external underground water supply pipe, please contact them direct for details so you can decide whether you need this product. Any fees that are not covered by your policy, must be paid prior to work being carried out. We can only accept payment using the following cards: MasterCard, Switch Maestro, Visa or Visa Delta. Please see the policy terms and conditions for further details. All Glow Care Service and Maintenance policies include an annual service at no extra cost. Please contact us when your boiler service is due, to arrange a date and a time that is mutually suitable to complete the boiler service. Boiler services are normally undertaken Monday to Friday, 9am to 5pm, between April and September. Please note: The annual boiler service included in this policy is free each and every year your policy is remains active. 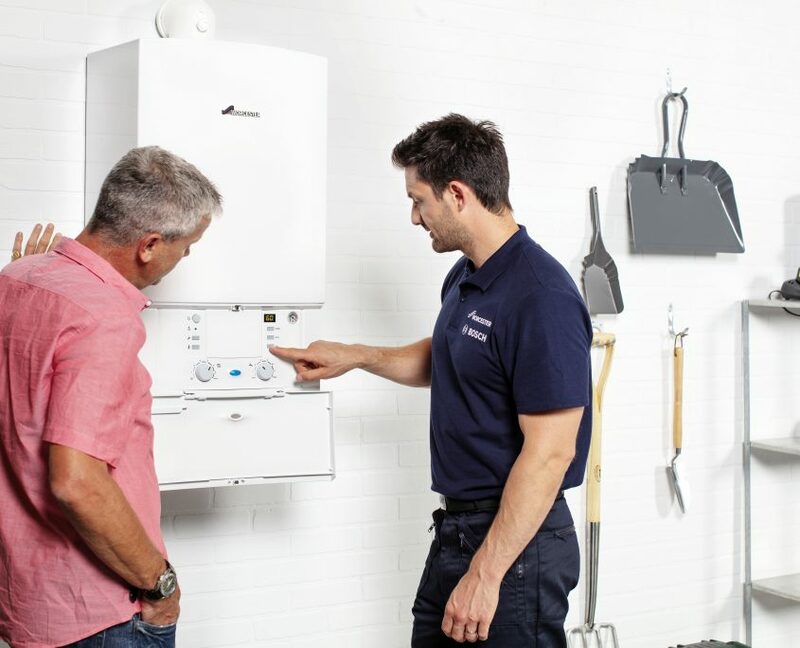 When looking around for boiler cover, ensure you find a policy that includes a yearly service each and every year, as many only include the first year. What if I need to request a call-out? Full details on how to request a call-out are available on our website and in the policy Terms & Conditions. How long am I excluded from making a call-out? There is an exclusion period of 28 days. Please read your Policy Summary for more information. Your monthly instalments will be taken by Direct Debit and for your convenience your policy will automatically renew unless we receive notice that you’d like to cancel your policy. You’ll receive your new policy documents in advance of renewal to give you time to decide whether the cover is still right for you. The Glow Care Service and Maintenance policy is sold, arranged and administered by Glow Green ltd, 26-32 Oxford Road, Bournemouth, BH8 8EZ. Once you’ve decided which Glow Care Service and Maintenance Policy is right for you, please call us on 0330 113 9488 and one of our Boiler Cover specialists will be happy to help.